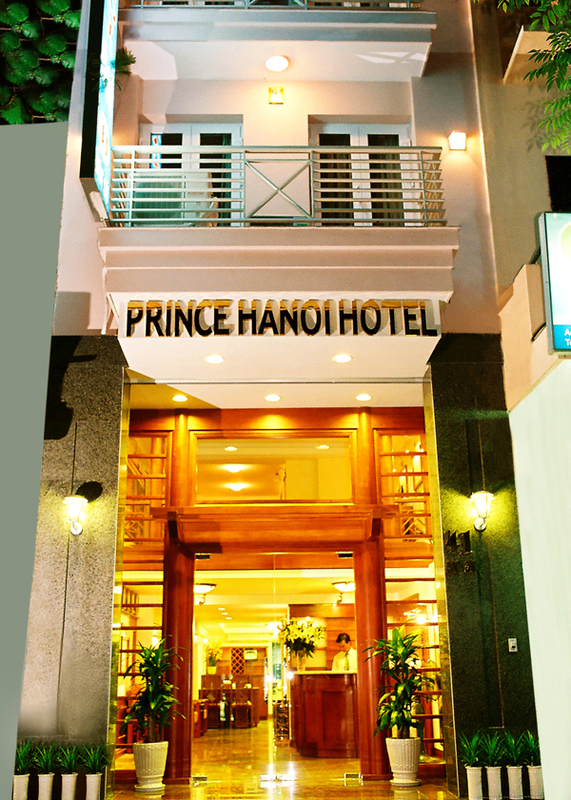 You are arrival at our thousand years Capital – Hanoi city. Our guide will welcome you at Noi Bai airport and then transfer to your hotel in the city center. It is time for freshen up and a short rest after long journey. You will know our legend/history about Hoan Kiem lake (the lake of the Restored Sword), our architectural and our way of with small street and its name (Old quarter). Have dinner and enjoy our welcome show of northern rural Vietnam – Water Puppet show. Overnight in Ha Noi. In the morning, you will visit to Van Mieu (our first national university), Hochiminh’s Mausoleum, His House on Stilt, Hochiminh’s Museum, One Pillar Pagoda, Tran Quoc pagoda. Lunch at local restaurant. In the afternoon, discover more of Hanoi with the visit to Ethnology Museum of Vietnam or shopping in Old quarter. Leave our Capital to the Imperial city – Hue in the evening flight. Overnight in Hue. Today, you will visit the Imperial Citadel of Hue, King Tu Duc’s tomb (Tu Duc is a king but also a poet, so his mausoleum is a poet garden), King Minh Mang tomb (typical formal oriental style designed), and Thien Mu pagoda. In the late afternoon, we take a cruise on Huong River to admire sunset. Overnight in Hue. The car will drive you to Hoi An town, which is about 120km from Hue. You will travel through Hai Van pass, and Lang Co beach – one of the most beautiful beaches of Vietnam. Passing Danang, the car will stop for the visit to Cham museum where you will see the open air collection of Cham sculpture. Many of the sandstone carving are breathtaking. 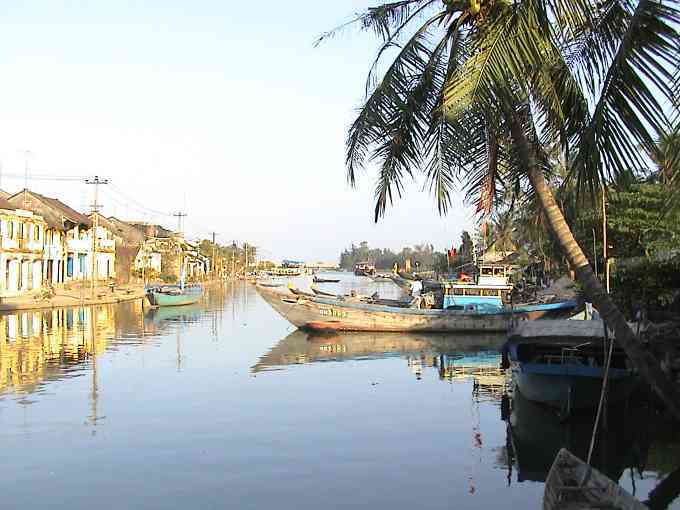 Arrive in Hoian town in the late afternoon, check in and overnight. In the morning, you will walk to visit ancient tiny town Hoi An. The visit includes Japanese covered bridge, some Chinese Assembly Halls, and some typical Vietnamese houses of 18 century. It is time for you to go shopping or relax on the bank of Thu Bon river of Hoi An. Overnight in Hoi An. You will take morning flight to Ho Chi Minh City. Take a short visit to Reunification Palace. After lunch, we continue to visit Binh Tay Market, Thien Hau Pagoda, on the way back bustling Chinatown is should not be missed as well. Overnight in Ho Chi Minh city. Drive a long way on the country side of Vietnam to Tay Ninh, 100 km from Ho Chi Minh city. On arrival to the head quarter of Cao Dai religious, you will have a chance to witness the daily ceremony at Cao Dai Holy See, and meet followers come to attend the ceremony wearing colored robes, a symbol of the curious combination of the Confucianism, Taoism, Christianity and Buddhism. Having lunch at a local restaurant then continue the trip to Cu Chi, visit the incredible underground tunnel network constructed by Vietnamese fighters during the long struggle for independence. Overnight in Ho Chi Minh city.